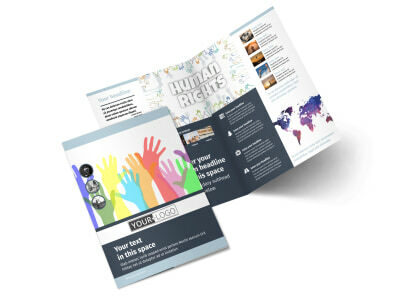 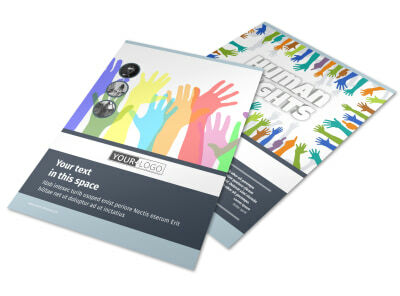 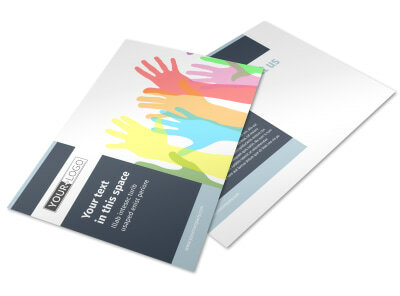 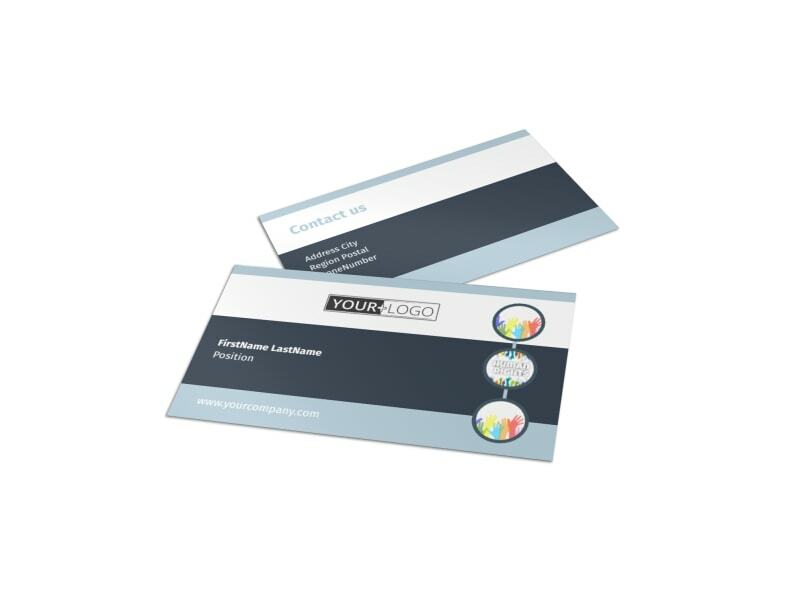 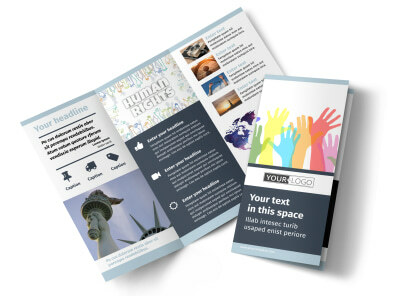 Customize our Human Rights Advocates Business Card Template and more! 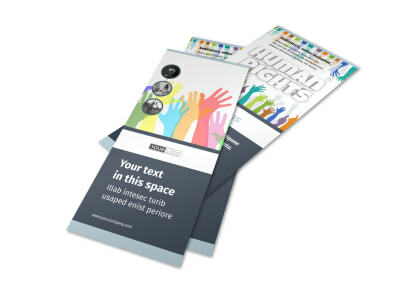 Network with supporters using your own custom human rights advocates business cards. 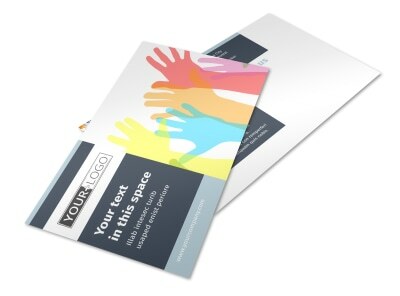 Give your card an extra special twist to set it apart in a sea of others by adding your logo, artwork, or graphic, and then list out your contact details to make sure donors can reach you efficiently. 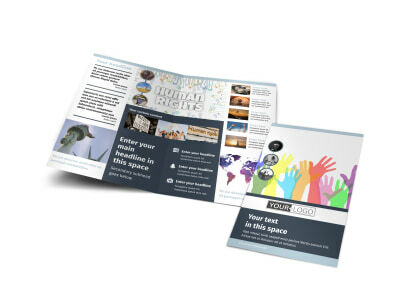 Lock onto your design now with a few simple clicks.